As the temperatures get cooler and typical sources of food become covered in snow, animals will look for any kind of meal - including trees. 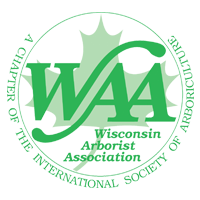 To protect your trees and shrubs from animal damage, it's important to implement one or several of the following kinds of barriers. Physical Barriers - Found in the form of fencing, netting or burlap, these barriers attempt to physically block an animal from coming near a tree. 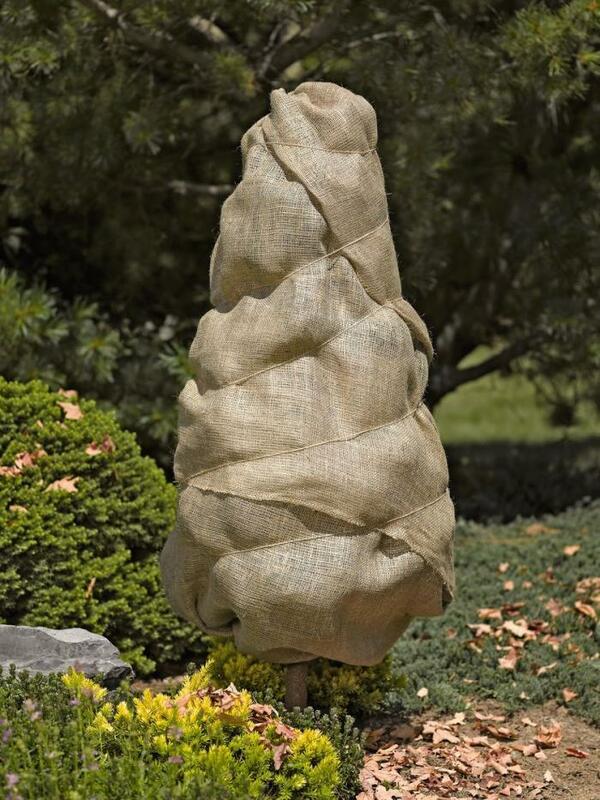 Burlap has the added advantage of also preventing winter wind damage for evergreen trees. Chemical Barrier - This type of barrier should be sprayed on the tree first in November and then again in mid-January. The most crucial time for fresh chemical barriers is late winter when all other green things are buried beneath snow and animals, especially deer, are looking for a meal. Chemical barriers can be sprayed by the homeowner, but be warned - they really stink! 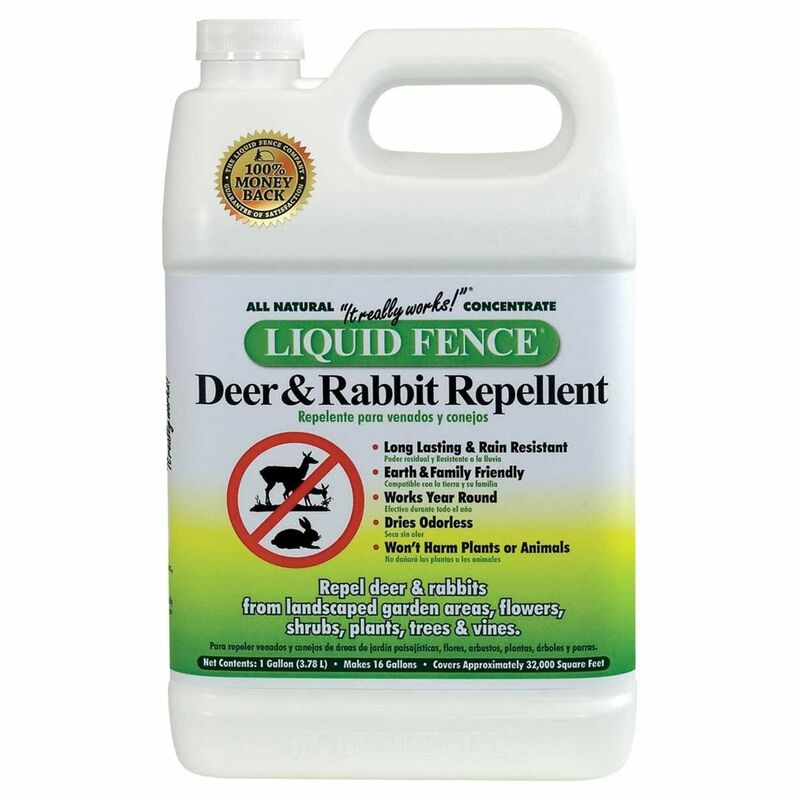 At First Choice, we recommend Liquid Fence, which can be purchased at the store. Or, we can come out, plug our noses and get the job done for you. Rodenticides - This poisonous barrier focuses particularly on rodents. 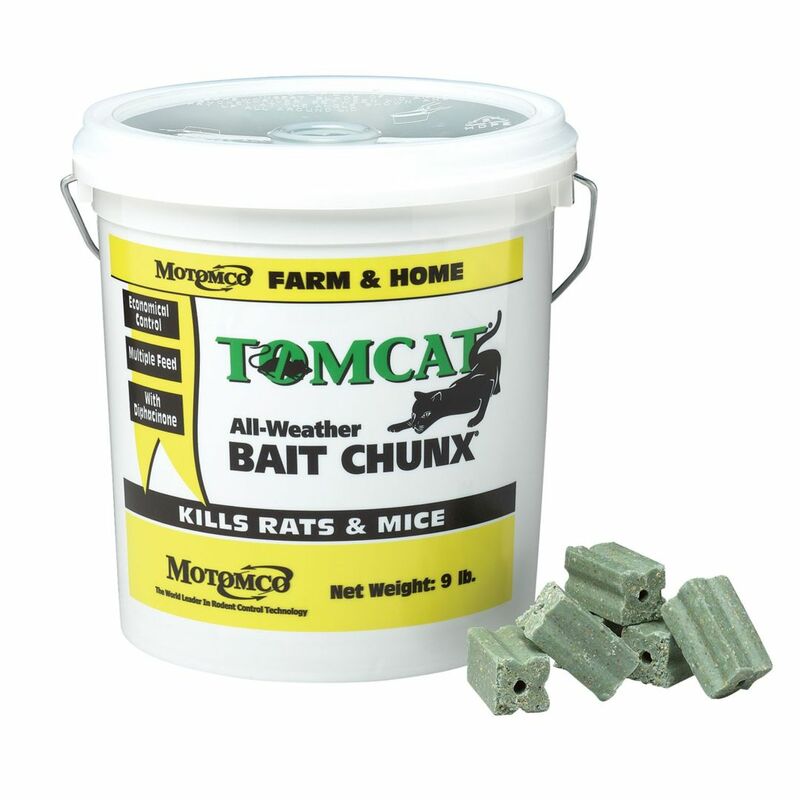 First Choice recommends the rodenticide Tomcat. To keep it away from unsuspecting cats or dogs, we also recommend that homeowners insert the Tomcat into a small gray or brown PVC pipe. The pipes keep your pets from ingesting the poison. Simply insert the poison 'block' into the PVC pipe and place the pipe on the ground in the center of a shrub. Rodents, especially those pesky mice and voles, will feed on the poison bait and will no longer be a problem for your plants.